The next-generation of iOS software is here. Earlier today at the WWDC 2018 keynote, Apple officially unveiled iOS 12. One of the biggest focuses of the new software is performance. Compatible with all devices capable of using iOS 11, Apple has particularly focused on making apps and other parts of the software faster. With iOS 12, the Camera can launch up to 70 percent faster while the keyboard will appear up to 50 percent faster with more responsive typing. Apps can also launch up to 50 percent faster. 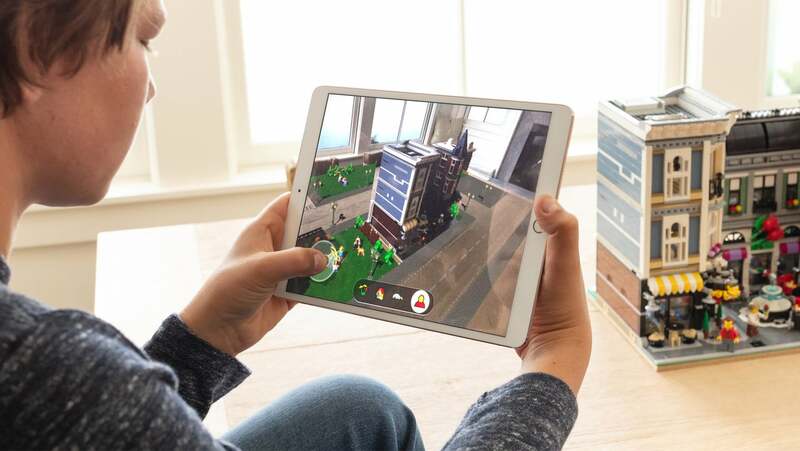 AR technology is taking a big step in iOS 12. 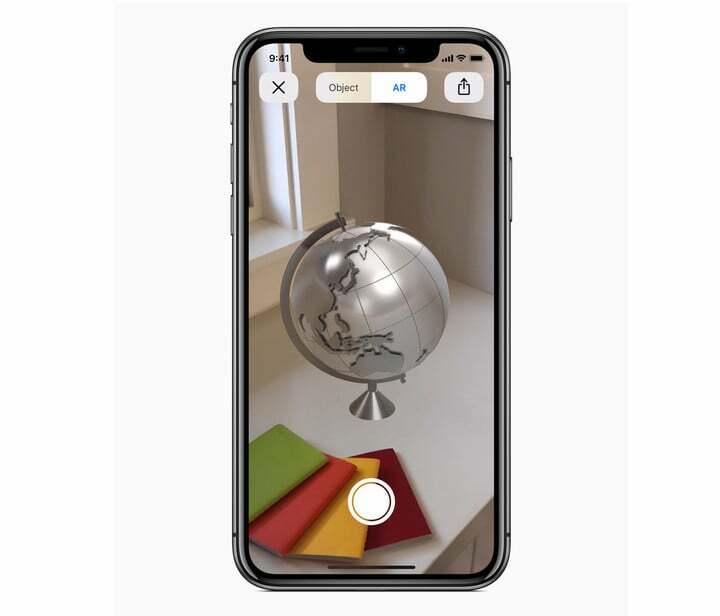 ARKit 2 will allow apps to design shared experiences for more than one users along with object detection and image tracking. Along with Pixar, Apple announced a new file format, usdz, that will allow AR in other apps like Messages, Safari, Mail, Files, and News. One part of that iOS is a new measure app that will use AR to determine the size of objects. 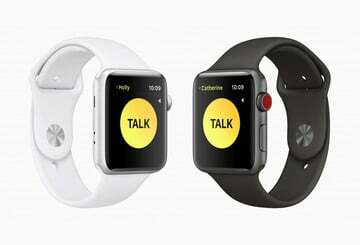 Basically, it’s a digital tape measure on an iPhone or iPad. A big new addition to Siri in iOS 12 is Shortcuts along with a new app. 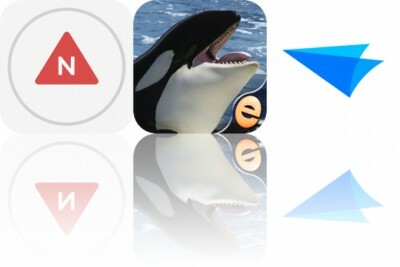 As you could probably guess by the name, it allows users to group a number of actions from apps into a single command. 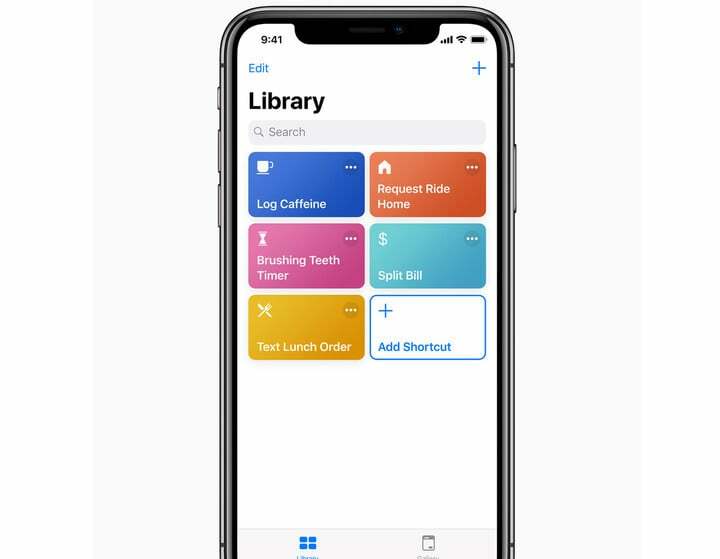 Using the Shortcuts app, you can further customize shortcuts and create a specific name. Users can activate a Shortcut through Siri or the app. 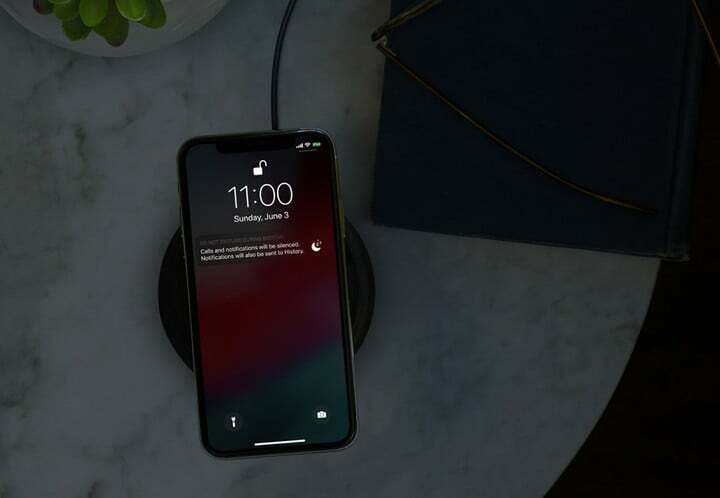 As previously rumored, Apple unveiled a number of different ways for users to manage and better understand their time on iOS devices. 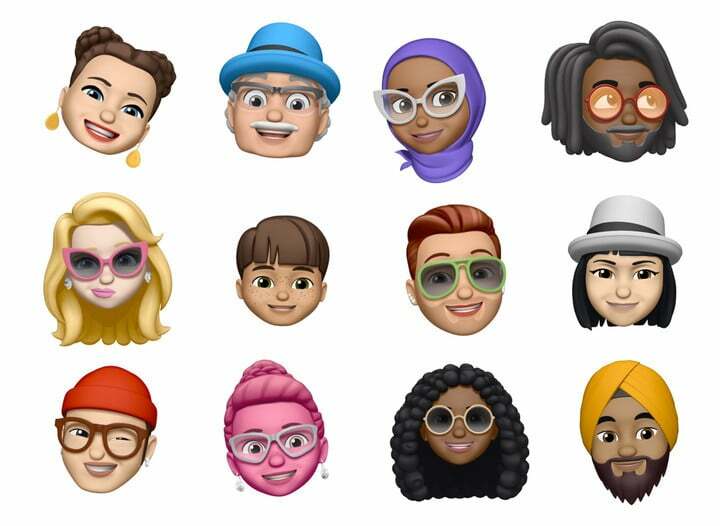 And the popular iPhone X Animoji are getting even better. Along with adding ghost, koala, tiger, and T. rex to the lineup, get ready for Memoji. Those are customized characters based on you with tons of other options to add. Both Animoji and Memoji can detect winks and your tongue. 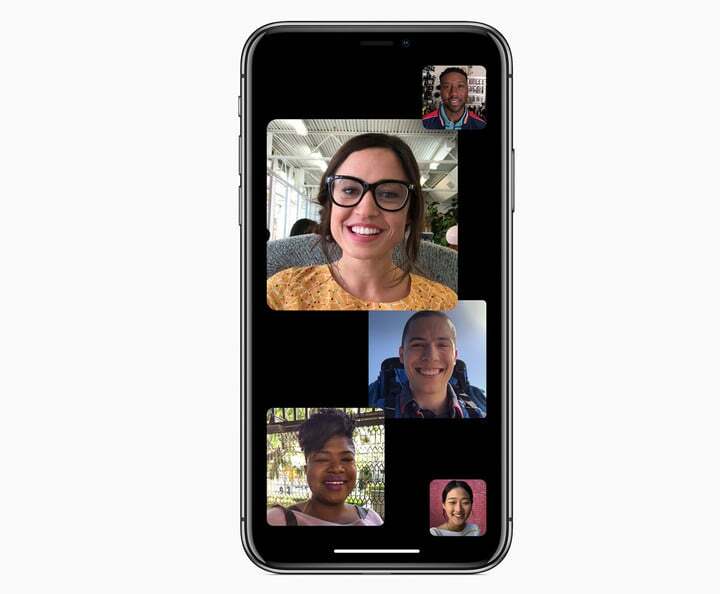 Group FaceTime can have 32 different speakers. CarPlay will support third-party navigation apps like Waze and Google Maps. iBooks has now be renamed Apple Books and is sporting a redesigned app. Photos features a new For You Tab that combines Memories and iCloud Shared Albums. It also offers new sharing and search suggestions. The software will go through beta testing this summer and arrive to the general public sometime this fall.